Our new customer in Saluda NC started to notice blueish/green staining in their bathtub and kitchen sink. Saw our website on the internet and called the office. 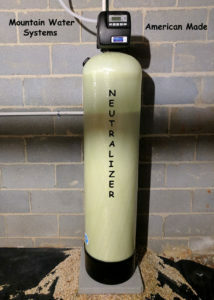 After talking with Geneva on the phone, she immediately scheduled an installation of a neutralizer. 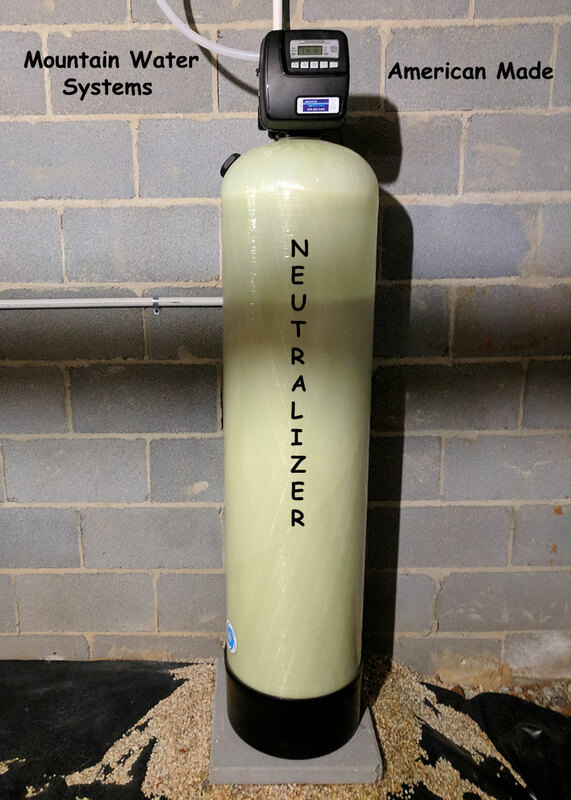 This water conditioner corrects the pH balance of the water and no more discoloration. A Happy family now!